﻿﻿A survey of voice instructors came up with these common steps in the warm up process. While the methods can vary, most warm ups seem to share these goals. 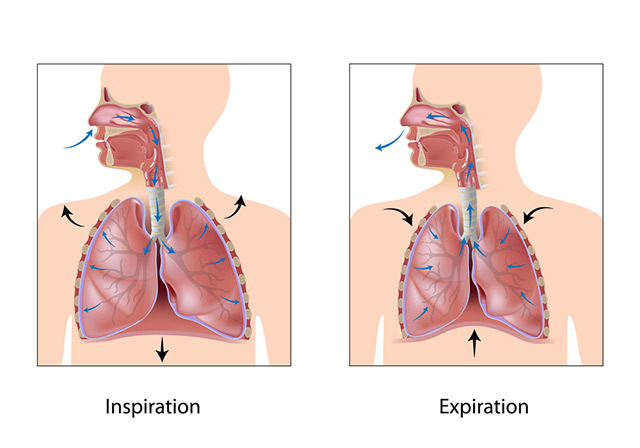 Voice scientists break down the physiological purpose behind each one. Notice where the tip of tongue rests. 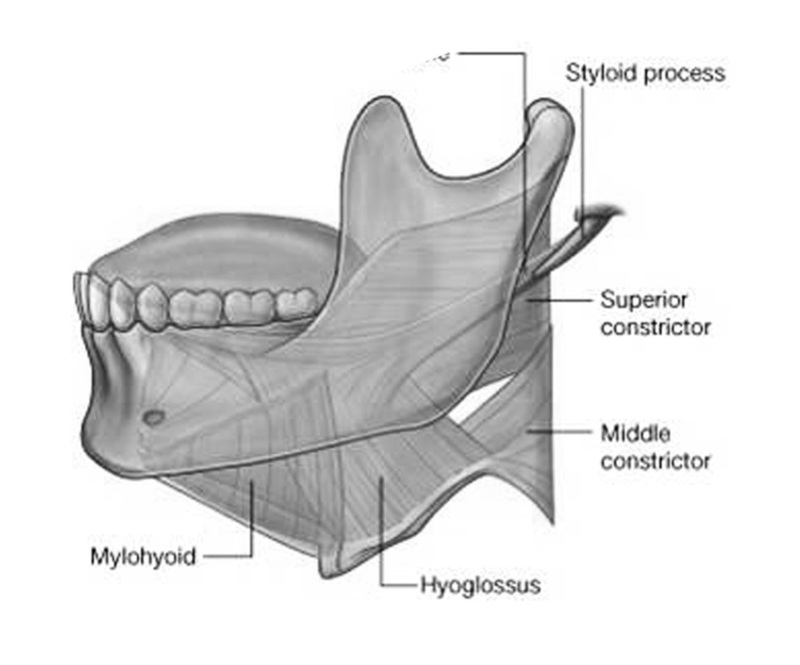 If it is pulled back from the bottom teeth, it is likely the larynx is being crowded and the pharynx cavity is small. When the mouth is partially closed, back pressure reflects at the lips to help the folds vibrate with more ease and less muscular effort. See the Straw Phonation page for more information. 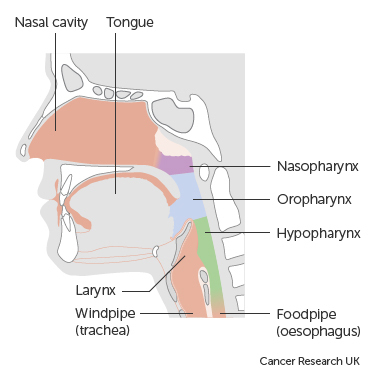 When we produce nasal consonants air goes up behind the soft palate and into the nasal cavity. 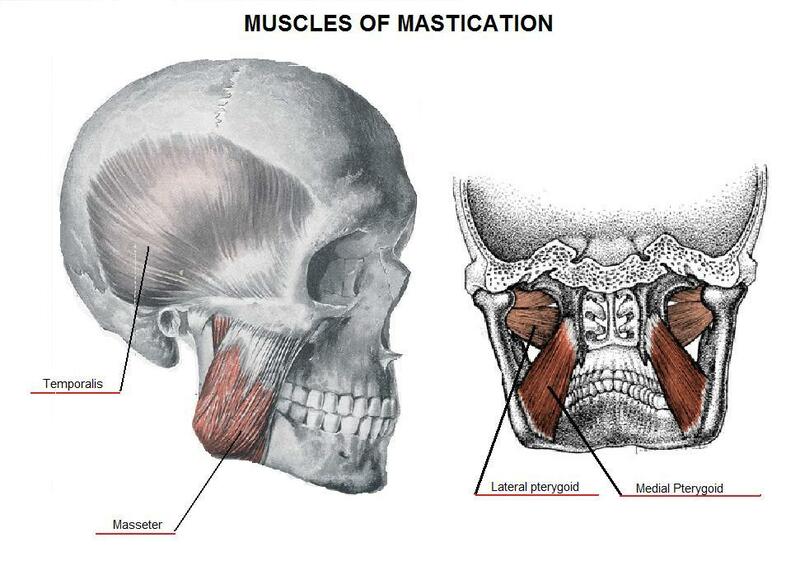 This can cause the bones around the cheeks, nose and lips to vibrate in sympathy with the sound being produced. It's this sensation, that singers often describe as 'buzzing' or 'forward' or 'singing in the mask', that can be a useful tool. Often times if you translate this sensation to sounds that are not typically nasal, it indicates that closure, or adduction, is strong a the level of the vocal folds. Since you can't directly control the vocal folds, you can use the nasal consonants as a guide in how to find this 'forward buzzing' sensation. create an undesirable shift in the sound. See our pages on Formants vs Harmonics, Vocal Tract, ﻿Acoustic Registration﻿, and Vowels for more information. 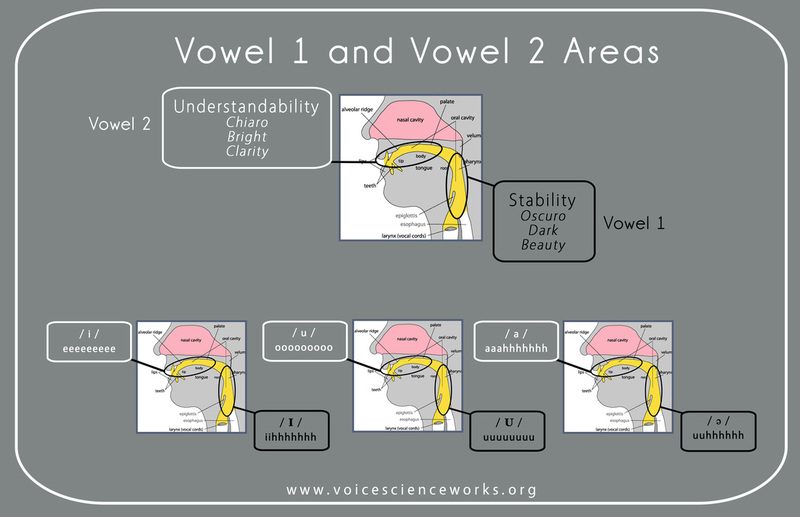 Learning to shift from vowels that are similar in shape to create stability in the sound and in vocal fold vibration. 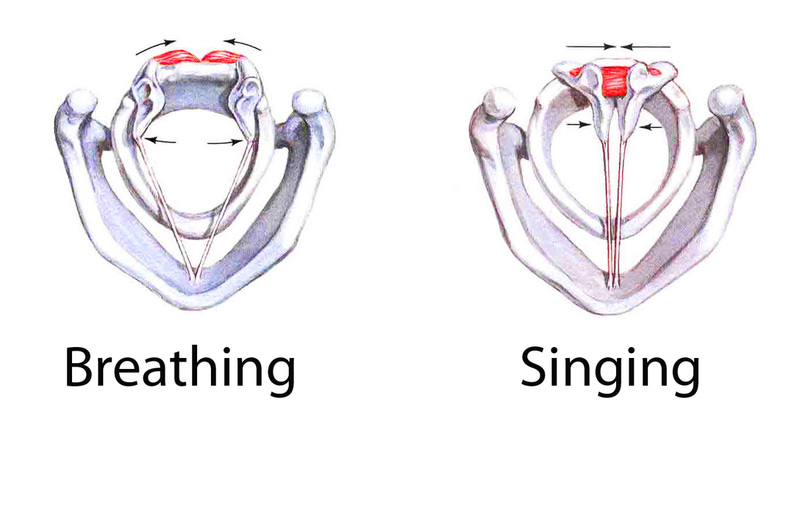 During inhalation, the vocal folds open to let air in, during phonation they come together to vibrate. Coordinating this first moment of closure is crucial in creating the entire sound. 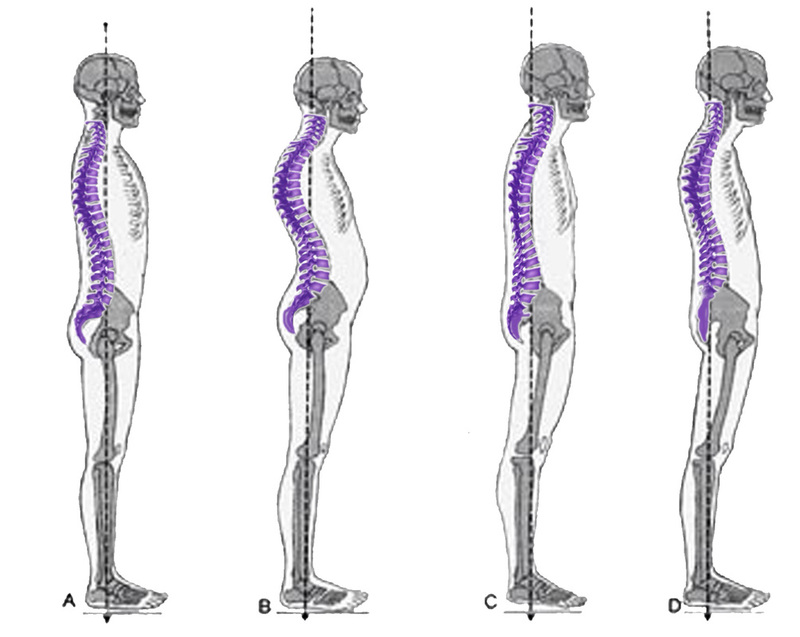 When done with too much vigor there can be a 'hard onset' or 'glottal attack'. When the conscious mind gets too caught up in the details of one task, it often gets in the way of the subconscious completing the task. 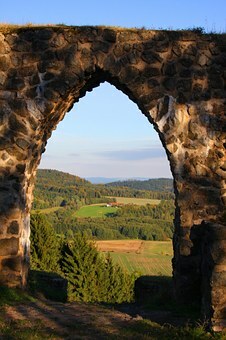 Giving it a simple focus can liberate the body to achieve its goal.